If you are a foodie, this subscription is a must. 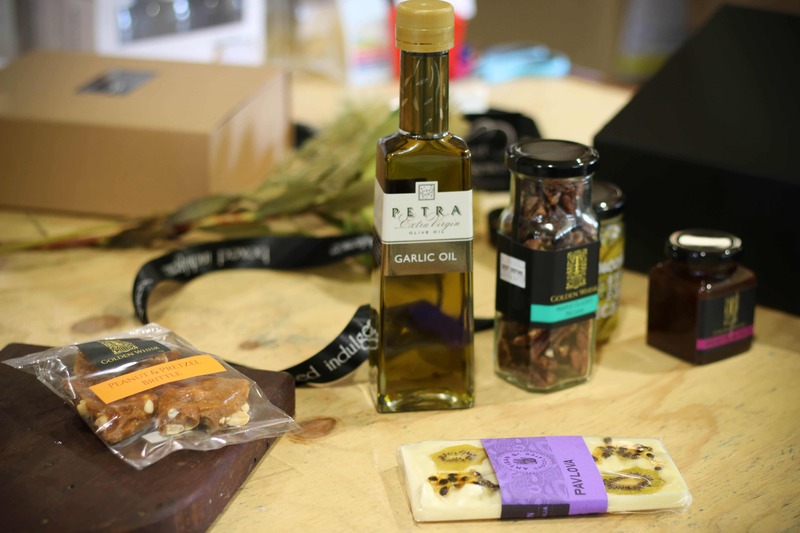 With foodie items that can be enjoyed alone, or accompanied with your favourites, you will not find these products easily, hand selected by a foodie, for a foodie. 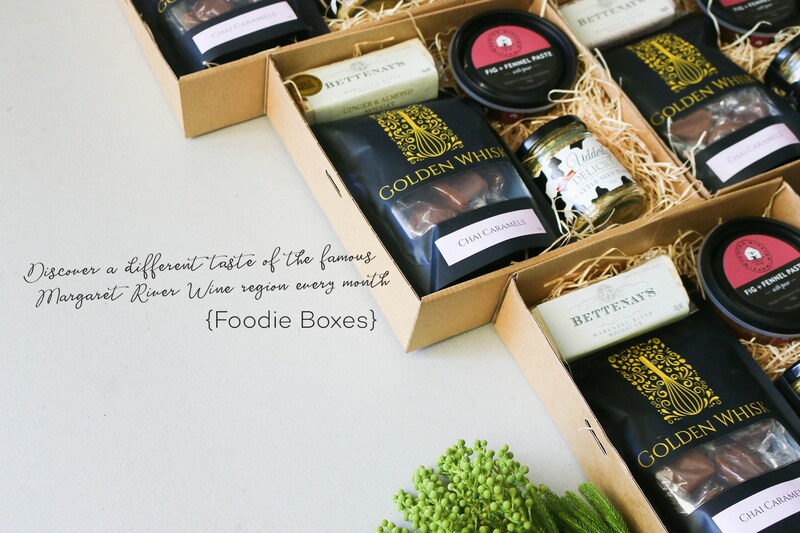 Delight your taste buds every month with a treat sourced from the finest local producers that will sure to leave you wanting more and falling in love with your monthly delivery. 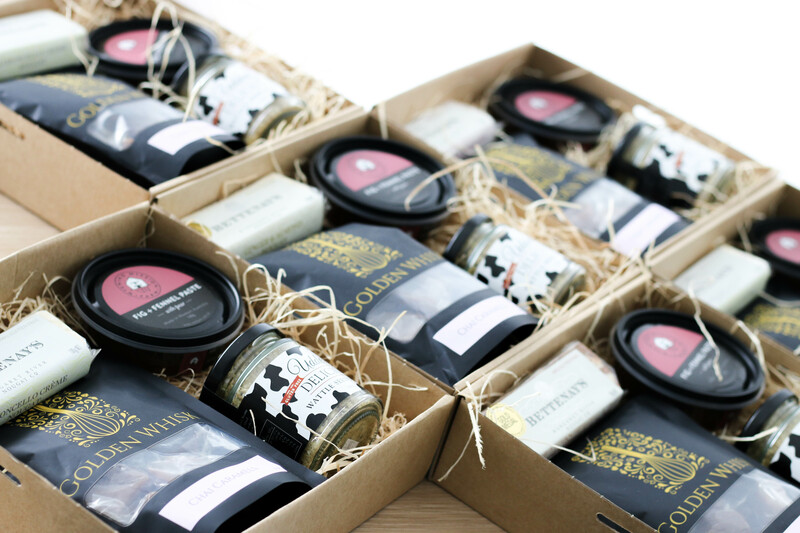 On the 4th of every month we post out our surprise #Foodie Boxes to our lucky subscribers. Then on the 15th of each month, we reveal the contents of the current months #Foodie Box on Facebook and within our newsletter! Make sure you have your order in by the 20th of the month, so you don’t miss out! 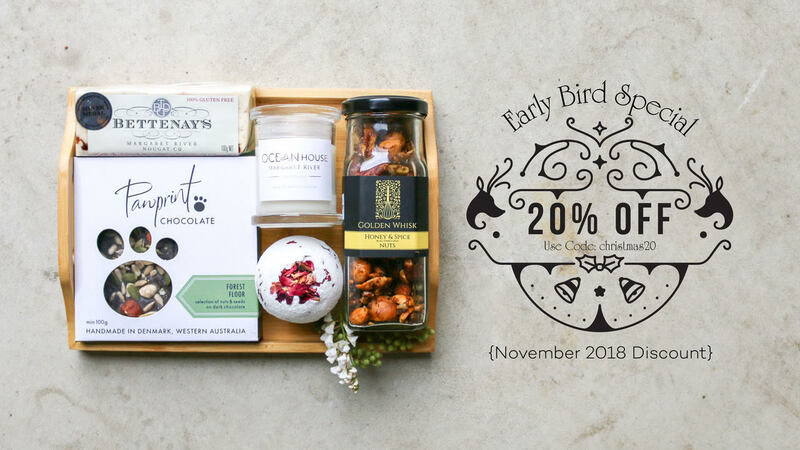 Order Your Foodie Box now! Our upcoming “BBQ Bonanza” box contains products which are perfect for those warm nights whilst enjoying cooking the Aussie traditional BBQ. 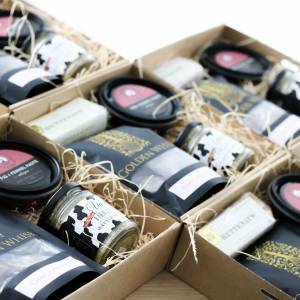 Relax and enjoy cooking up a storm with the perfect selection of gourmet treats. So click on the button below to order and receive your delivery each and every month! If you just wish to receive one to try then click here to order one. You won’t be disappointed.! 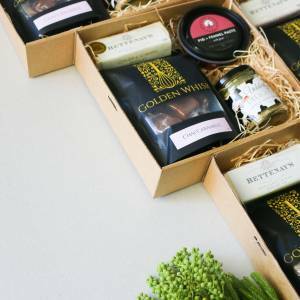 We select between 5 – 6 products for each Foodie Box, then package them up and send them off to you, free of charge, wherever you are in Australia. Or just order 1 to see if you would like to join the rest of the lucky customers that receive their surprise delivery each month. 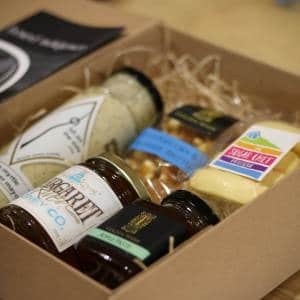 Simply select the Foodie Box in our online store, or click here to order, and you will be sent the Foodie Box for the current month. 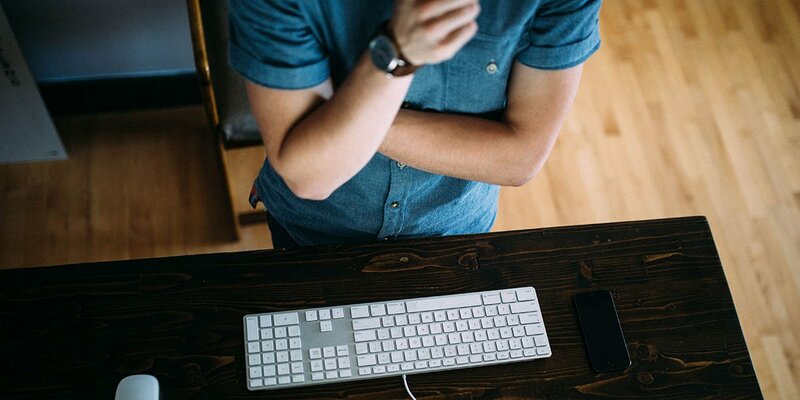 There are no lock in contracts and you can cancel your order at any time. 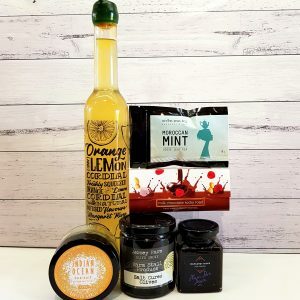 Last Months Surprise Foodie Box! Hear from our happy #Foodie Box Subscribers!